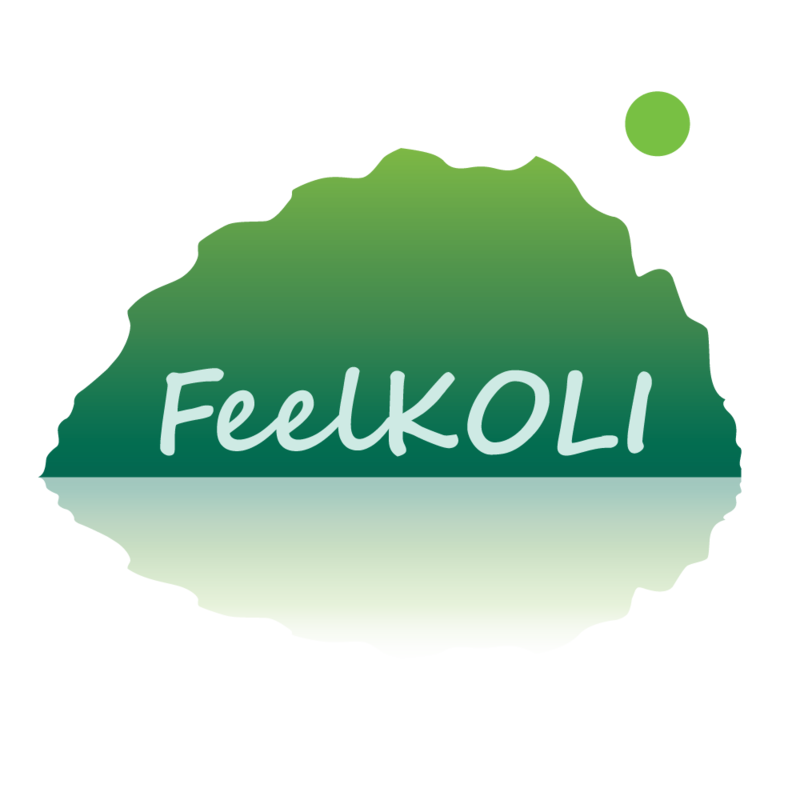 Feel Koli is a trademark of Ilovoltti Oy (“Somersault of Joy”). 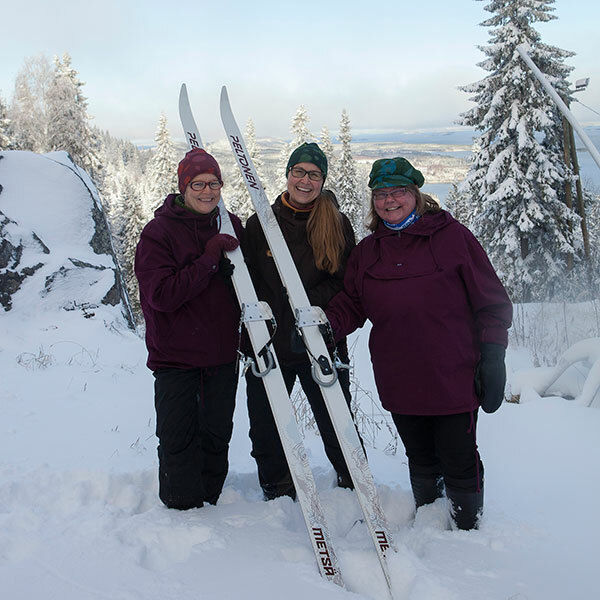 With over twenty years of experience in nature related activities in Koli, we are committed to providing authentic, unique nature experiences for our customers. 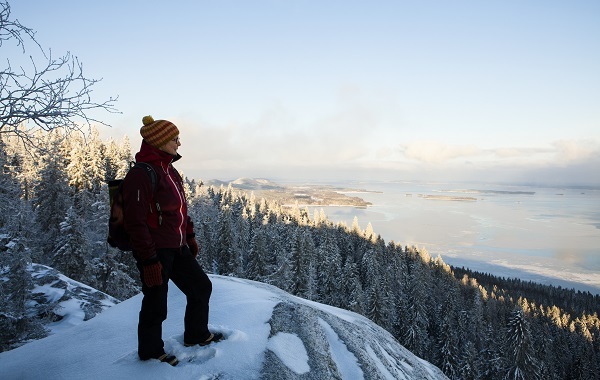 On your unhurried Feel Koli nature tours, you can truly experience Koli by slowing down and connecting with the nature. We provide nature excursions in all seasons and all weather: In summer we offer nature walks, hikes and tours. And in winter, we gently explore the surroundings with snowshoes. In our souvenir and outdoor equipment shop Koli Shop Retkitupa we sell high-quality hiking equipment. We also have a wide range of T-shirts and beanies made in Finland and other Koli souvenirs. And for those who prefer renting, we also have a selection of outdoor equipment for rent. Our core values are respect for the nature, ecological way of living, sustainability and responsibility. Welcome to join us on our nature tours, to visit Koli Shop Retkitupa, and to experience one of Finland’s most beautiful national landscapes! All our excursions, tours, and walks have their roots in the rich local history and the unique nature of Koli. On our excursions you can slow down, immerse yourself in the nature and to all our senses to feel the beautiful natural surroundings. And of course, we also enjoy the exercise in the fresh, pure air of Koli! We offer several activities all year round. In the summer and winter high season we have scheduled weekly activities with guaranteed departures for individual travellers, small groups and families. For groups, we offer tailored activities and tours all year round. Bouquet of Songs is a unique tour at Koli. Surrounded by the most beautiful Finnish national landscape and the sounds of nature, you listen to Finnish folk songs and ballads sung by a trained singer. The unforgettable event can be organised in sunset or sunrise, in bright sunlight or in mysterious moonlight. It can be given as an anniversary present, or it can be a surprise during a walking tour in Koli. Bouquet of Songs is a part of the celebration of Finland’s 100 year of independence. Koli Shop Retkitupa is a souvenir and outdoor equipment shop filled with local and Finnish-made souvenirs and quality outdoor gear. Our values, sustainability and respect for the nature, are reflected in our products. We offer a wide range of Koli-souvenirs and souvenirs T-shirts made in Finland and souvenirs made from natural materials. We also have outdoor gear such as hammocks, day packs, gas for hiking stoves, wooden Kuksa-cups and Kupilka products. In the winter, we sell high-quality Faber snowshoes, Snowline spikes and warm clothes such as beanies and gloves. 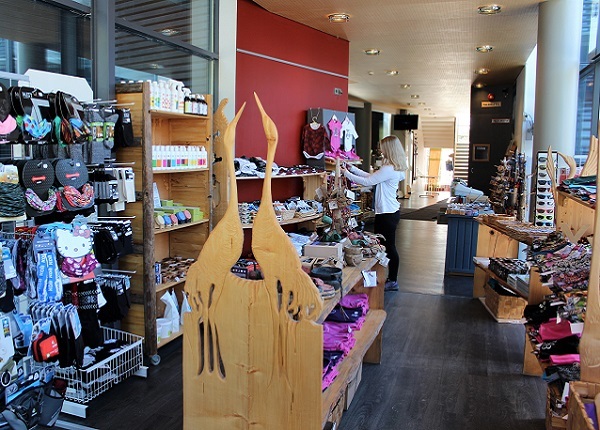 Welcome to Koli Shop Retkitupa, located in the middle of Koli’s spectacular scenery! At Koli Shop Retkitupa we have a wide variety of equipment for rent. You can rent, for example, snowshoes, snow spikes for shoes, sleeping bags, hammocks, rain ponchos and thermos. 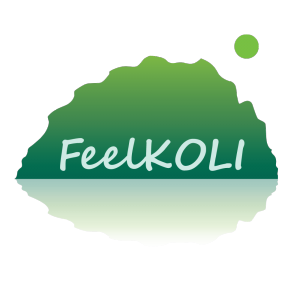 From the koli.fi -site you can find more information about the services and events in the Koli area.